THIS KIND OF BUSINESS CAN ONLY BE PERSONALSage Reese lives for her job. More precisely, she lives for her debonair boss, Parker Andersen. Sage handles everything for Parker, even as she fantasizes about the one thing that isn't in her job description: him. But when a high-stakes account crosses the line from shady to deadly, a tough cop starts giving Sage the attention she wishes Parker would . . . 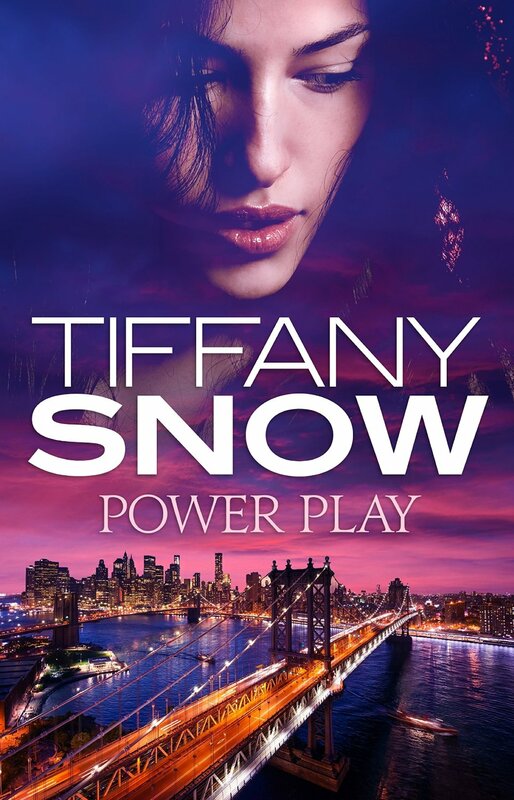 If you like romantic suspense and love triangles then you can't go wrong with a Tiffany Snow novel. I certainly enjoyed the first two books in this series and can't believe the third installment isn't due out until February 2016! I want it now!! You really need to read the series in order. 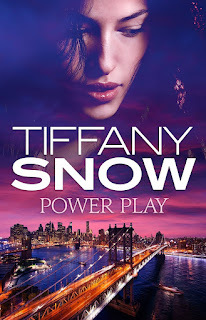 Power Play introduces us to Sage and her boss Parker, on whom she has a crush. However, Detective Ryker, who happens to have an intense disliking for his old friend Parker, asks Sage out on a date and thus ensues jealousies and insecurities. The mystery/suspense was good and the book ended in a nice way which left me with a happy feeling.